Maybe it's time to learn some new mad skills? Whether your secret (or not so secret) passions lie in music, art, technology, or even amping up your mojo, we might just have what it takes to ignite that passion in you! We've partnered with Dabble, Chicago's coolest resource for the coolest live learning opportunities around. Yup . .. We call it our ACME Passion Project Series. It's a series of classes taught by local experts at ACME. Want to learn to podcast? edit video? Paint with something, other than paint? We've got a wide range of offerings! The sessions are ideal for a solo night, a friend's night out, or to impress a date with your stellar choice of activities! Just click the links below to register. These events are constantly updating so be sure to check our calendar regularly, and follow us on social for updates! This class is designed to give you the confidence to share who you are and make yourself more marketable in the process with an authentic personal elevator pitch. This class provides a birds eye view into the world of Calligraphy, its history and the resources for you to continue perfecting your new skill. Class teaches you the podcasting process from start to ﬁnish. Includes choosing topics, recording and editing techniques, and publishing. Also includes a recording and editing session. An interactive workshop to help you take a hard look at your life, ﬁnd vision and set realistic, achievable goals to transform your future. Learn how to make coffee without a coffee or espresso machine, taste different kinds of coffee, and learn how to paint with coffee. 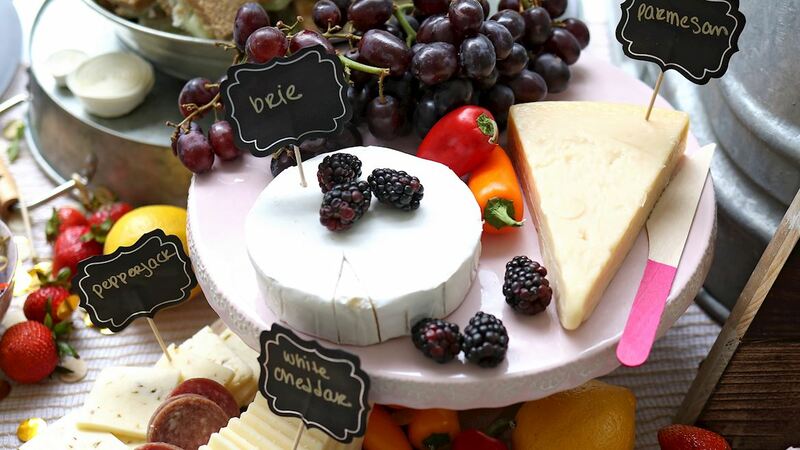 Partake in a tasting of ﬁve artisan cheeses paired with an array of sinfully delicious condiment pairings in an engaging classroom experience. You'll leave the class armed with all the knowledge you need to create your own cheese board and sound like a pro when you talk about it too! Learn all the elements of setting up a successful Etsy shop online. f you are a hand-made crafter or vintage collector, chances are you want to bring your buyers closer to your unique goods. In this two-hour workshop, we will begin by learning how to prepare the nib and ink for writing. Then we will practice the basics strokes of script calligraphy, and you will gain confidence as we move into letters and then words. These events and dates are constantly updating so be sure to check our calendar regularly, and follow us on social for updates!